Welcome to Majestic Solutions, Inc.
Measure that which is measurable and make measurable that which is not so. 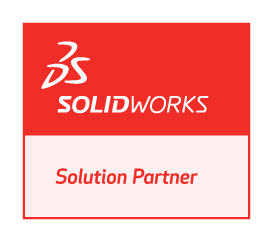 Powerful CMM offline programming software that resides within SolidWorks. 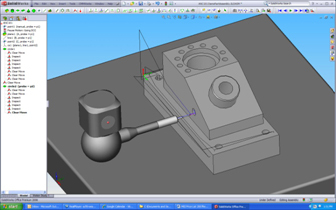 Programs can be written in DMIS, B&S Tutor and MicroMeasure IV, Mitutoyo GeoMeasure, Zeiss CMES and Sheffield MeasureMax.